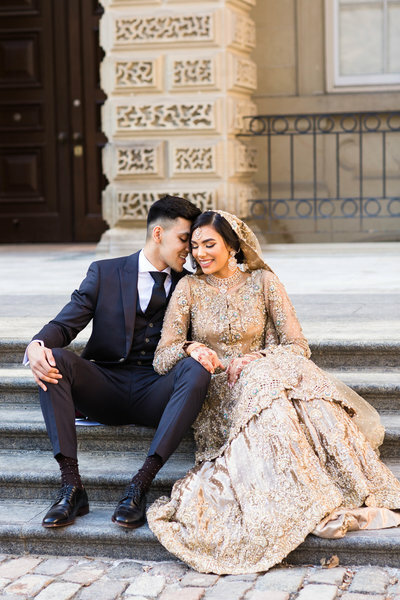 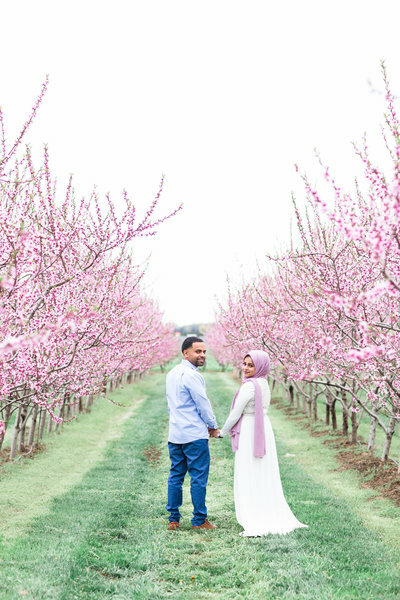 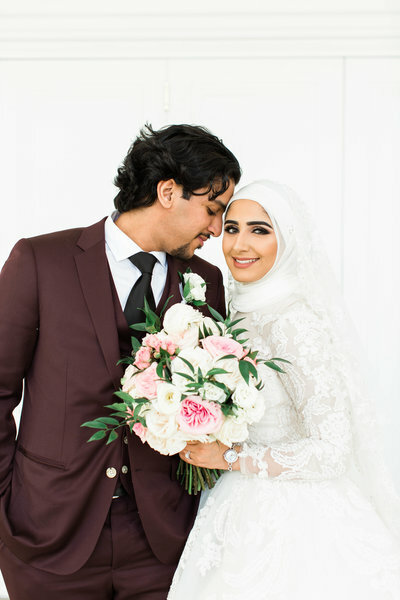 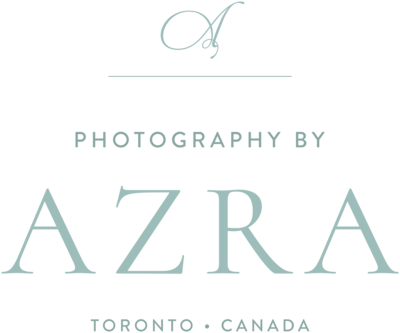 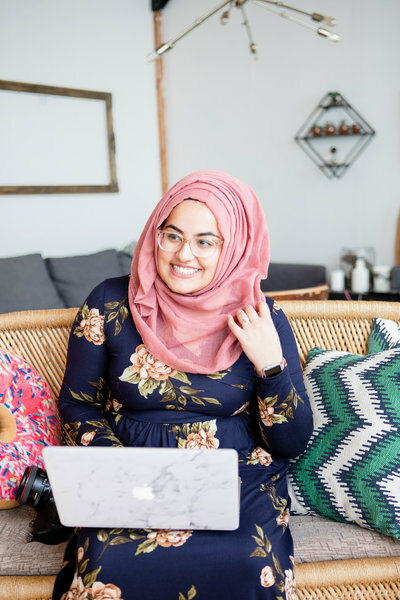 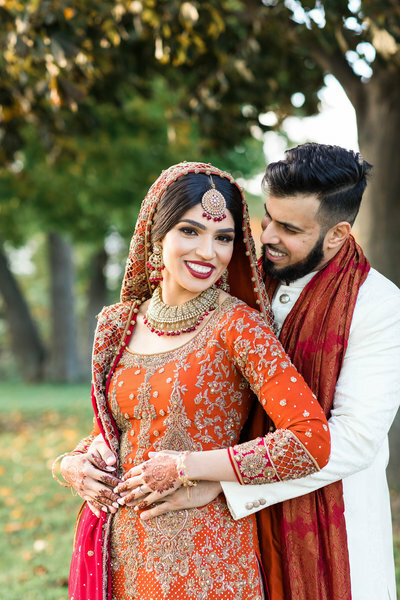 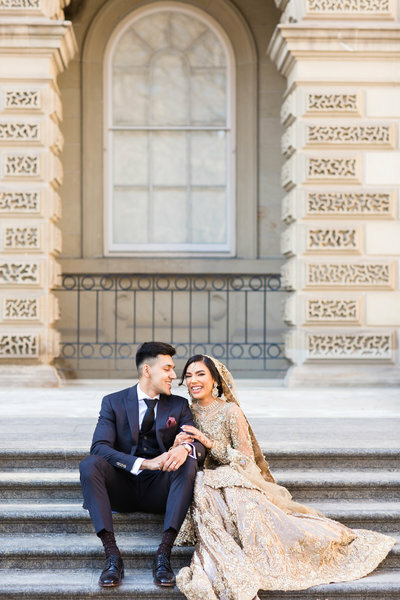 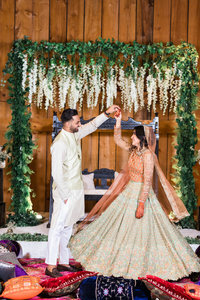 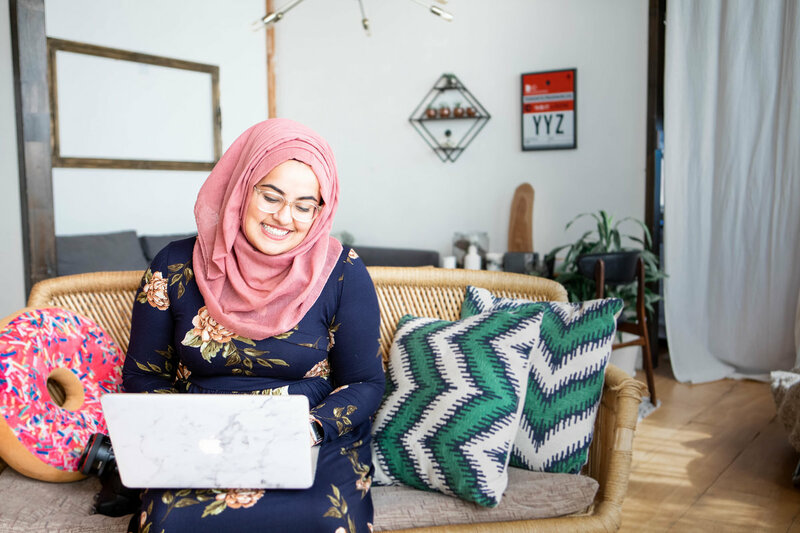 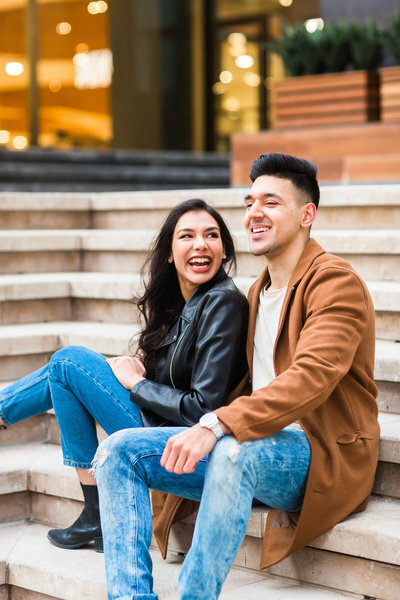 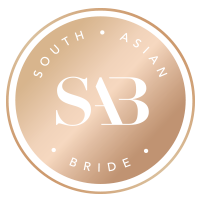 You might recognize Murtaza and Maha from their Downtown Engagement Session and Secret Garden Mehndi blog posts, and you are in for a treat with their Wedding blog post today! 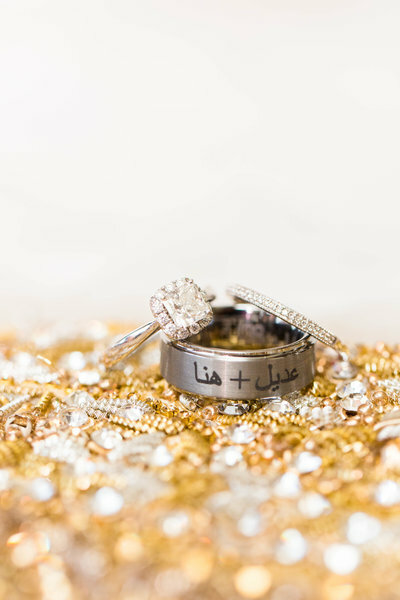 If you know me, then you know I LOVE details and Murtaza and Maha’s day was full of the most amazing details! 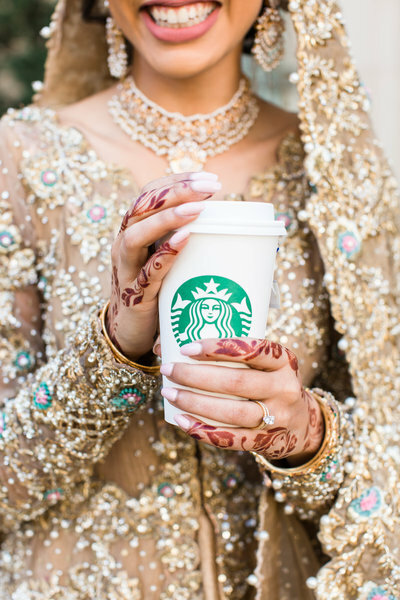 From Maha’s henna that included Murtaza’s name (so cute right? 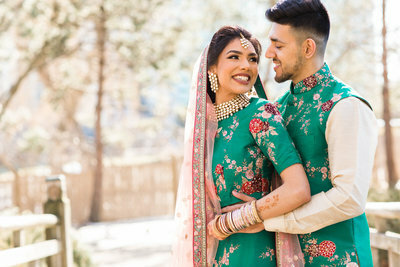 ), Murtaza’s jacket being embroidered with their wedding date, their personalized cake topper, to the most adorable programs and favours, it was detail heaven!! 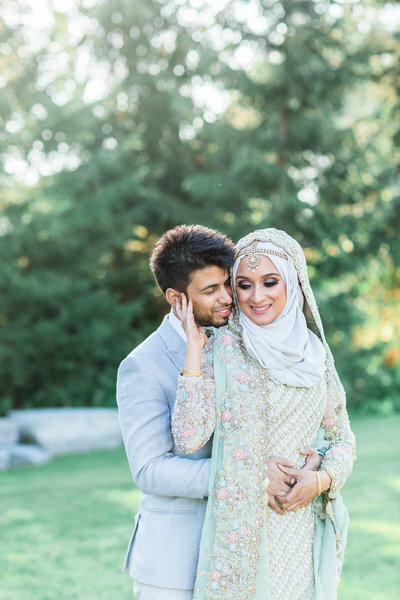 Not only that, but their entire wedding day was full of the most amazing energy and laughter, most probably due to Murtaza and Maha’s incredibly positive and sweet personalities!! 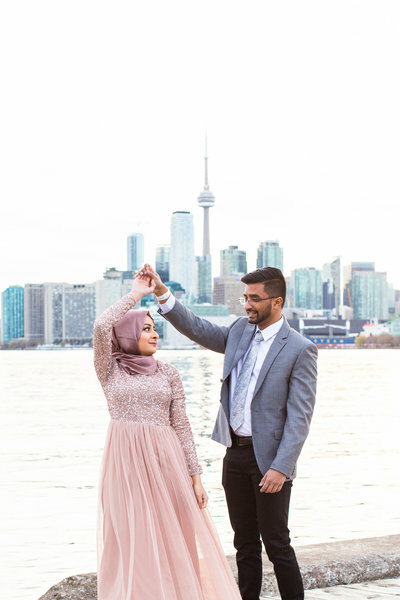 Some of my favourite moments included Murtaza and Maha’s first look, the sweetest (and also hilarious) speeches from their family and friends, when Maha’s friends stole Murtaza’s shoes and he had to bargain for them, and their adorable first dance!! 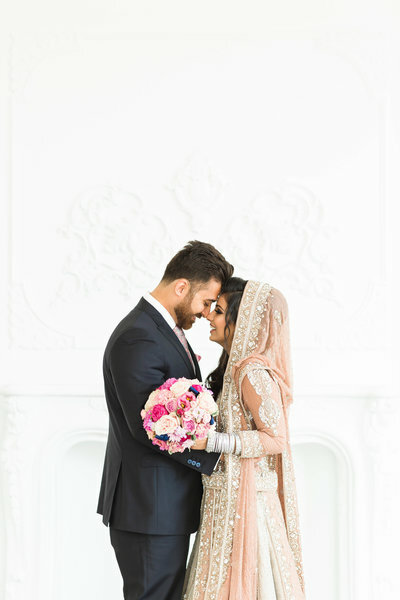 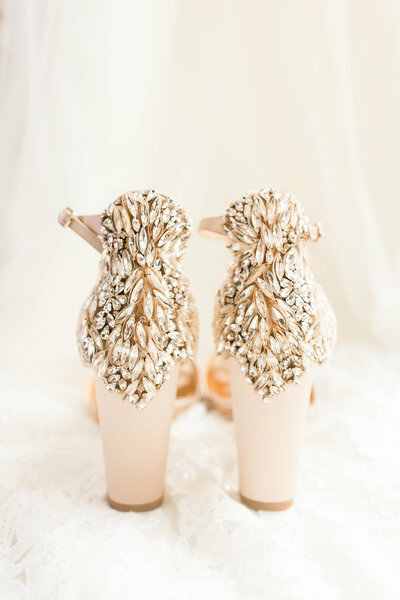 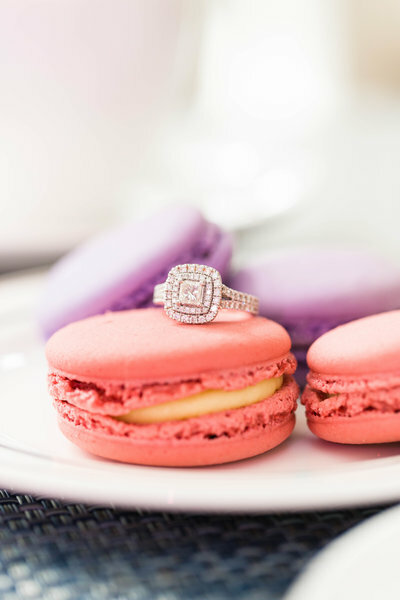 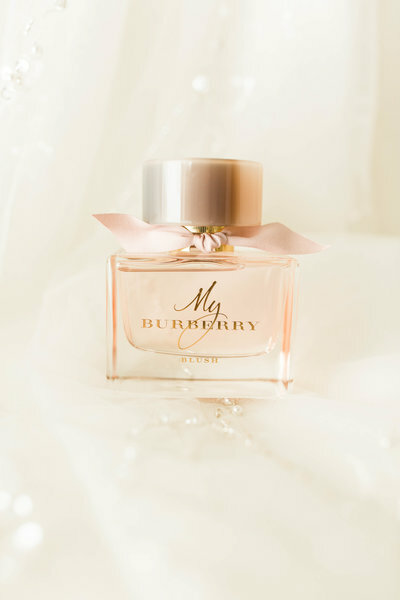 Check out my favourites from their wedding day below! 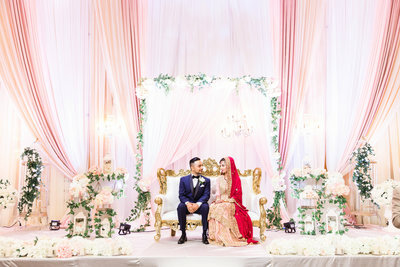 Murtaza and Maha, thank you so much for allowing me the pleasure of being a part of your love story!! 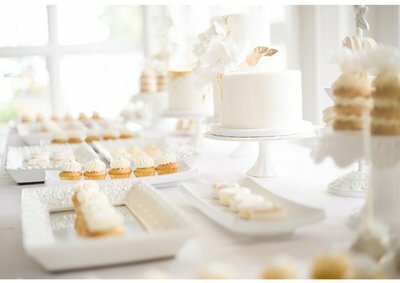 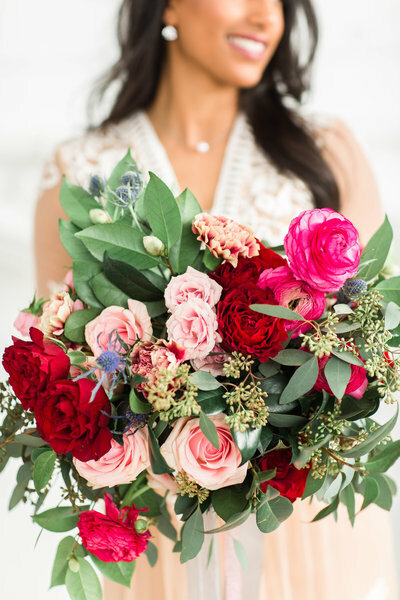 Big hugs to the vendors that made this day so beautiful!